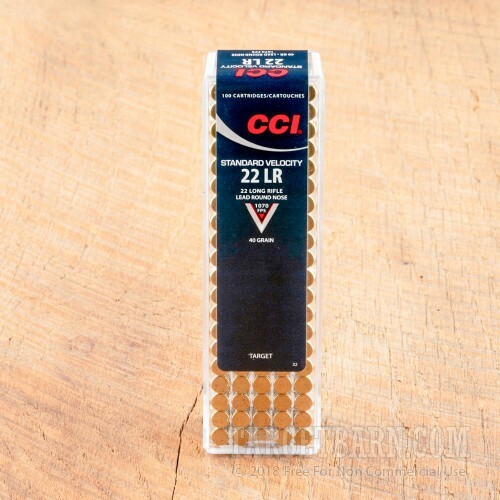 Grab this 500 round "brick" of .22 LR ammo from CCI for a great time blasting away at the range! 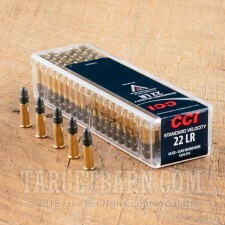 This ammunition delivers the excellent accuracy and reliable ignition that CCI products are famous for. Each cartridge in this case fires a 40 grain lead round nose bullet of a type familiar to most rimfire shooters. 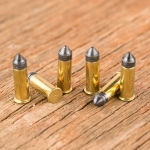 With a stated muzzle velocity of 1,070 feet per second, this ammo falls in the "standard velocity" category. 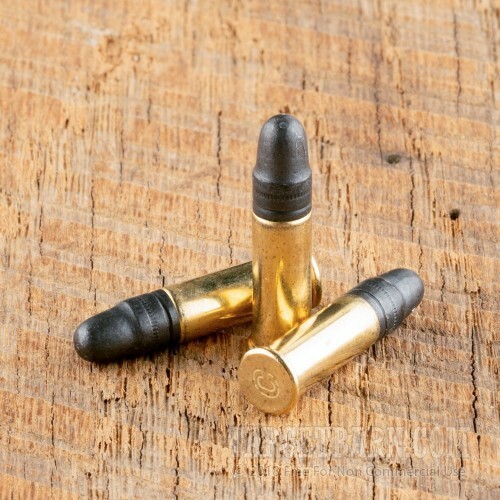 Ideally suited for target shooting, standard velocity ammo is inherently accurate and produces minimal noise when used in a suppressed firearm as the bullet does not cross the sound barrier and create the crack or boom associated with supersonic ammo. 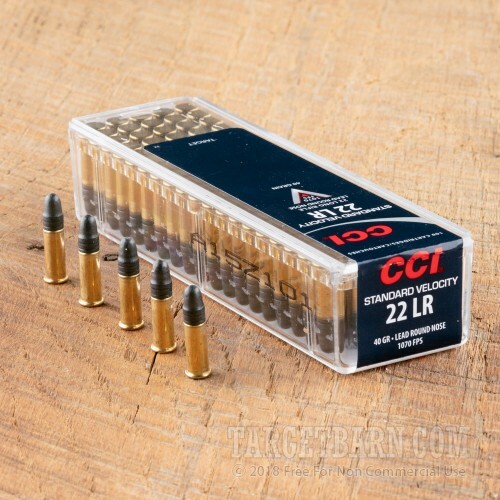 CCI rimfire cartridges are loaded in Lewiston, Idaho and enjoys a reputation as some of the most dependable rimfire ammo available. 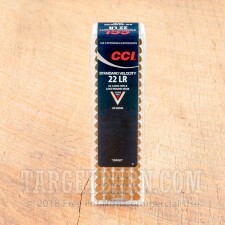 CCI has been in business since the 1950s and is one of several renowned brands in the Vista Outdoor group of shooting related companies.